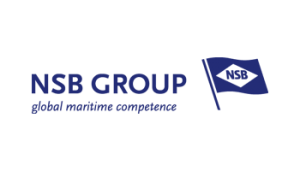 NSB GROUP offers maritime services in all areas of ship management. Currently the group has 72 ship units in operation, among them two specialized vessels for installing offshore wind turbines. Over 150 ships were constructed under our direct supervision. 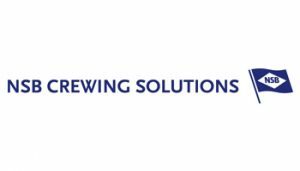 NSB Crewing Solutions GmbH, founded in 2012, supports the internal Human Resources Crewing Department of REEDEREI NSB as well as external customers regarding all matters related to crewing. In so doing, along with managing and supporting the newbuilding of ships, NSB Crewing Solutions offers the crewing of commercial ships of other shipping companies as an additional service. 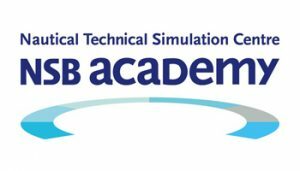 Even when we started our work as a ship manager in 1986, we at REEDEREI NSB recognized that training, advanced and further education represent an important part of our corporate development and management. Continuous further education, retaining young professionals and succession management are keywords of our philosophy in the field of human resources. 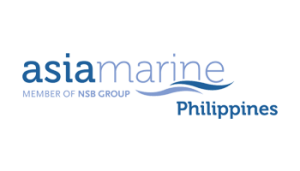 Employees at sea and on shore are trained to manage the investments our customers make in the best way possible and to preserve the value of the ships entrusted to us. 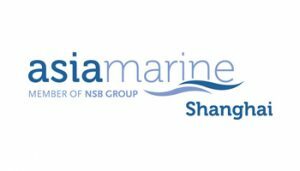 Asia Marine is your partner for ship management and crewing on international standards for the Chinese market and Asia. To do so, we offer a broad portfolio of services which enables customers to operate in their core businesses and concentrate on areas which matter to them the most. 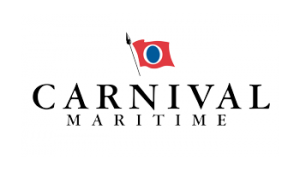 Carnival Maritime is the Marine Service Unit operating on the highest technical standards for the Costa Group, Europe’s leading Cruise Company. The unit bundles marine operation competences and best practices providing the highest safety standards in the cruise industry for the most modern fleet of Costa Group, currently numbering 26 cruise ships of the brands Costa Crociere, Costa Asia and AIDA Cruises. 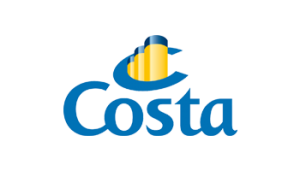 Based in Genoa, Italy, Costa Cruises is Europe's largest cruise line based on guests carried and passenger capacity. For over 63 years, its ships have plied the seas of the world, offering the best in Italian style, hospitality and cuisine. 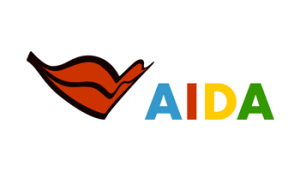 AIDA Cruises is the leader and most recognized cruise brand in the German cruise business. A total of ten AIDA ships are currently in service. These vessels currently operate in the Mediterranean, Northern Europe, the Caribbean, the Arabian Gulf and around the Canary Islands.